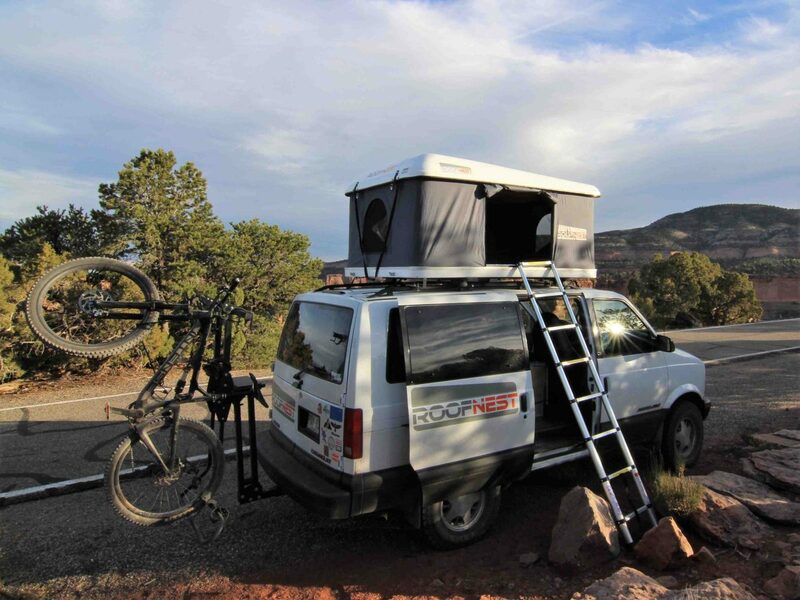 In 2010 I attended a local 24-hour mountain bike race, pulled into the sprawling campground, and set up my roof top tent. Judging by the pointing fingers and curious looks, you’d have thought a UFO landed on my truck. 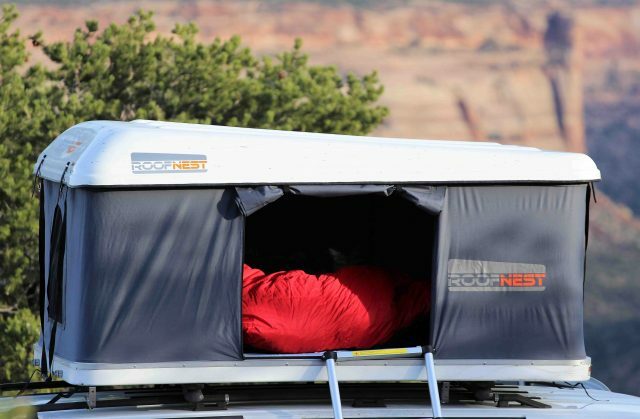 Fast forward to 2017, and the roof top tent is not just commonplace, it’s rapidly becoming a must-have for adventurers of all kinds. It is hard to count the number of soft shell tents cropping up on the market, but the more rarified air of the hard shell tent has not seen quite as many newcomers. As we knew it would, that is changing. 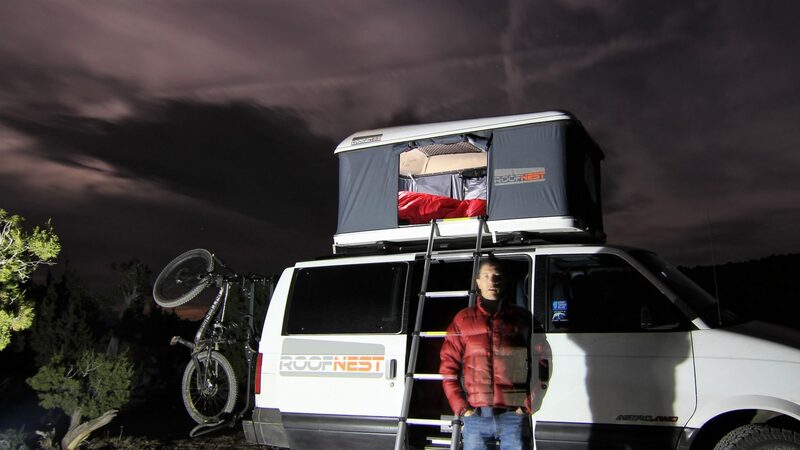 The latest hails from Boulder, Colorado, and is appropriately named Roofnest. 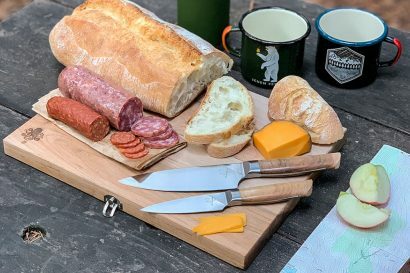 As is the case for the soft shell tent segment, the new entries in the hard shell category utilize designs we have seen before, some of them decades old. There’s no sense reinventing the wheel, right? 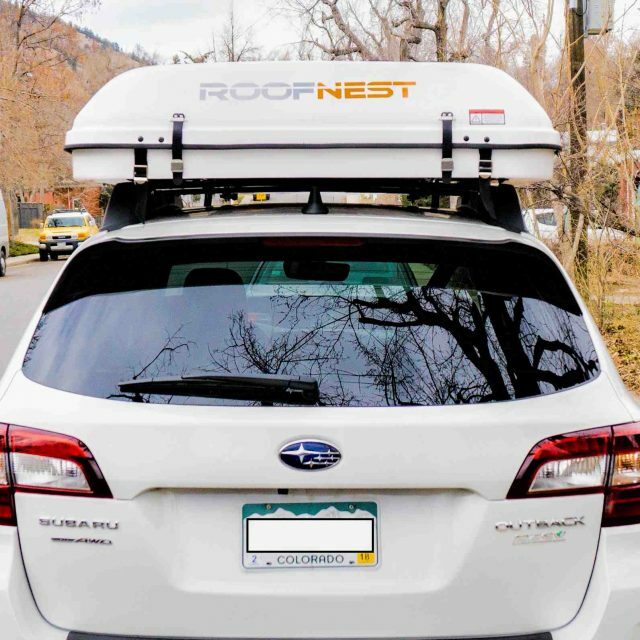 The Roofnest employs architecture proven over the years, with fiberglass upper and lower components, gas-charged support struts for easy deployment, and adjustable mounts for quick installation to any standard crossbar system. The 280-gram poly-cotton canvas was chosen for its breathability, weatherproof performance, and long wearing durability. 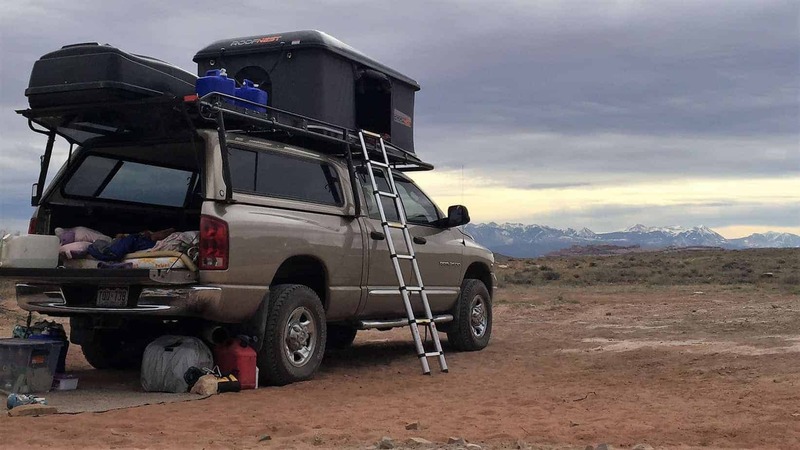 The high density foam mattress is roughly 2.5 inches thick and the telescoping ladder has a maximum extension of 8 feet to reach the roofline of the tallest vehicles. 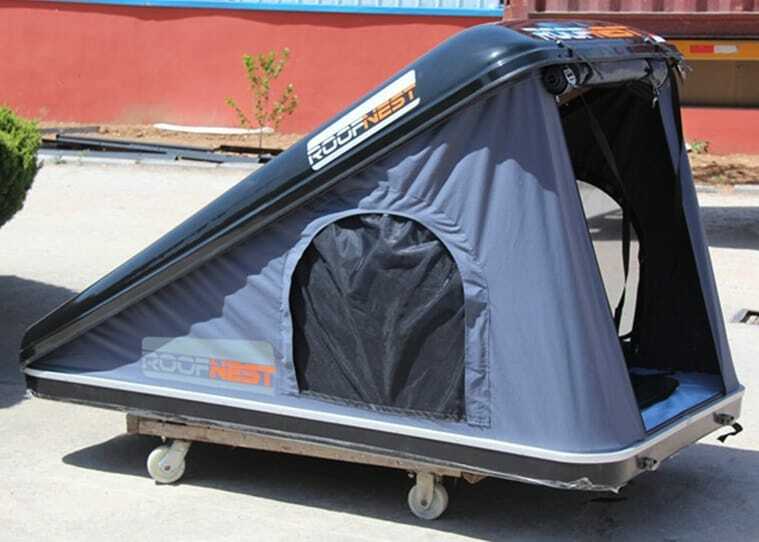 Now into their first year of distribution, Roofnest tents are available in two sizes. The Sparrow is the smallest and ideally suited for two adults with dimensions of 80 x 46 inches. The Eagle is slightly larger with an extra inch of length and a width of 55 inches. It won’t quite accommodate a third adult, because frankly that would be weird, but it will fit a child, or just more wiggle room for two. The Sparrow is also offered as the Sparrow X with a built-in roof rack. I was surprised to see such a nascent company offer so many models and options. They entered the market charging hard as both the Eagle and Sparrow tents are offered with either black or white shells, and in an alternative hinge format called the Eye. The Eye tents use a single-sided hinge mechanism which reduces complexity and weight, but also increases peak height for maximum headroom. Internal features include storage pockets and a mesh gear loft for stashing small items. External additions include large eves held aloft above the doors by steel supports. Many fledgling business enterprises begin with a dipped toe in the water. 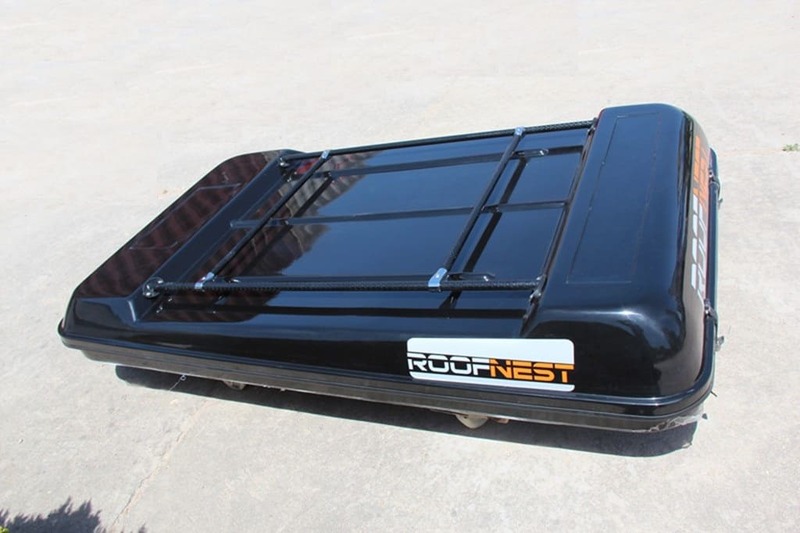 Roofnest dove in head first with a wide selection of products including awnings. 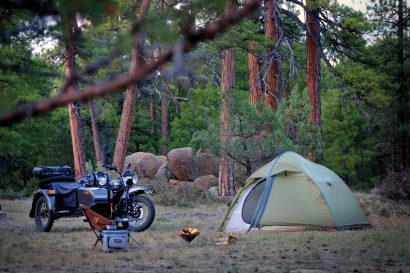 With an eye toward the value proposition, their tents begin at an MSRP of just $2,200 with their top offering still under $2,400. 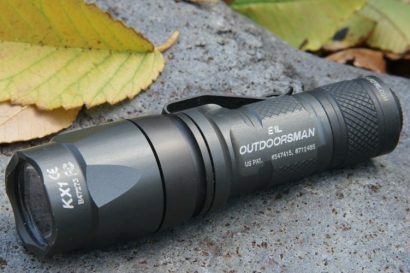 Sold with 1-year warranties and shipped anywhere in the U.S. for just $250, they’re certainly priced well.